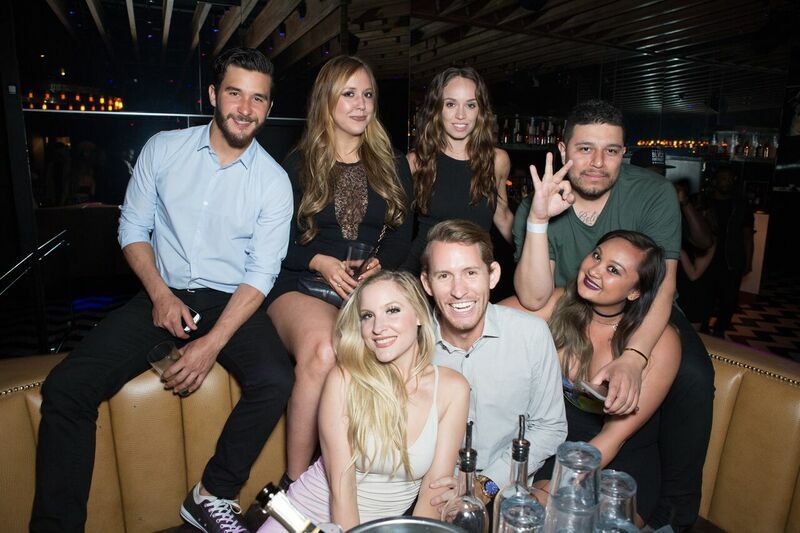 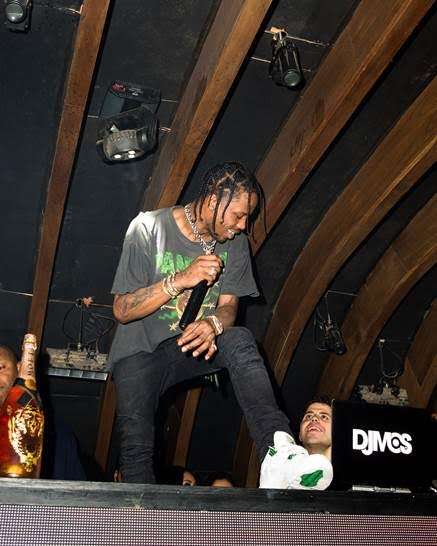 Last night, Travis Scott took over Hollywood hotspot, 1 OAK LA in celebration of awards weekend. 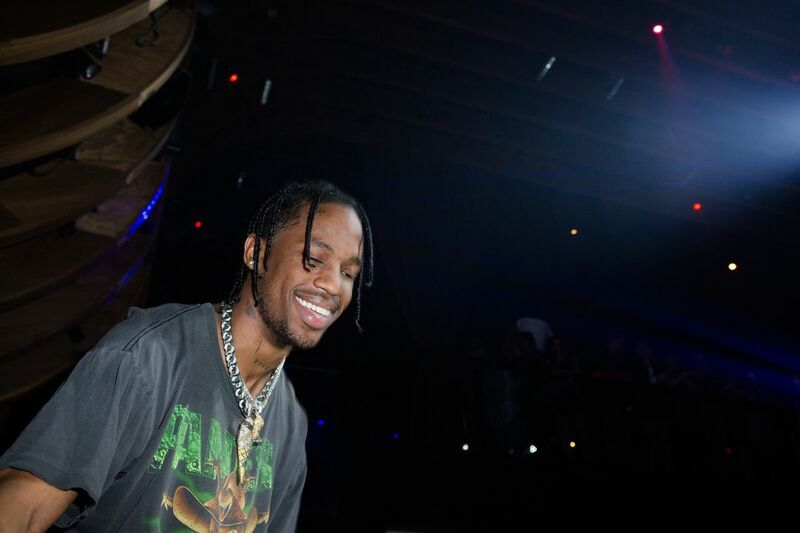 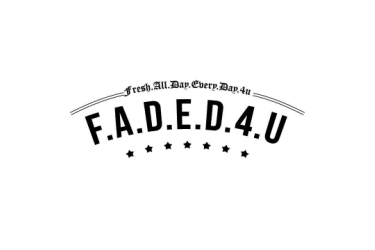 The already hyped crowd went wild when the “Rodeo” singer jumped on top of the DJ booth to perform “Antidote” and “Uber Everywhere remix” as he sipped on Moët Nectar Imperial Rosé. 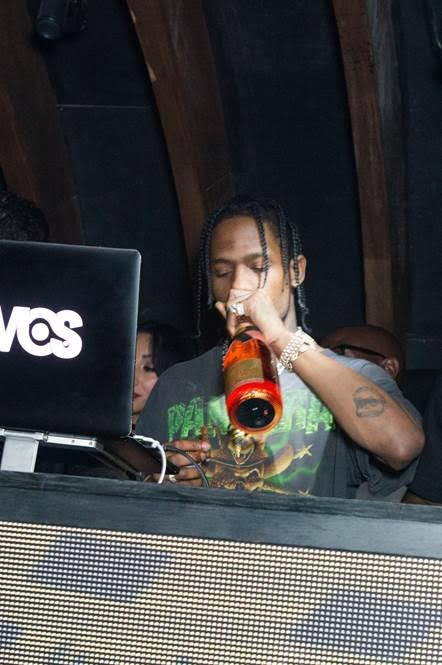 Following his performance, DJ Mos kept the party going spinning top hits until the early morning. 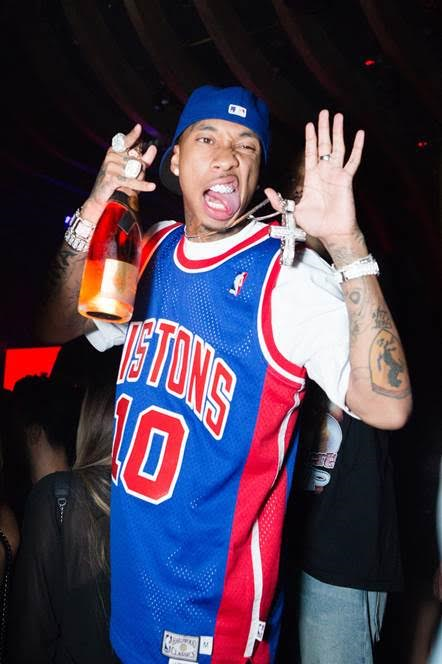 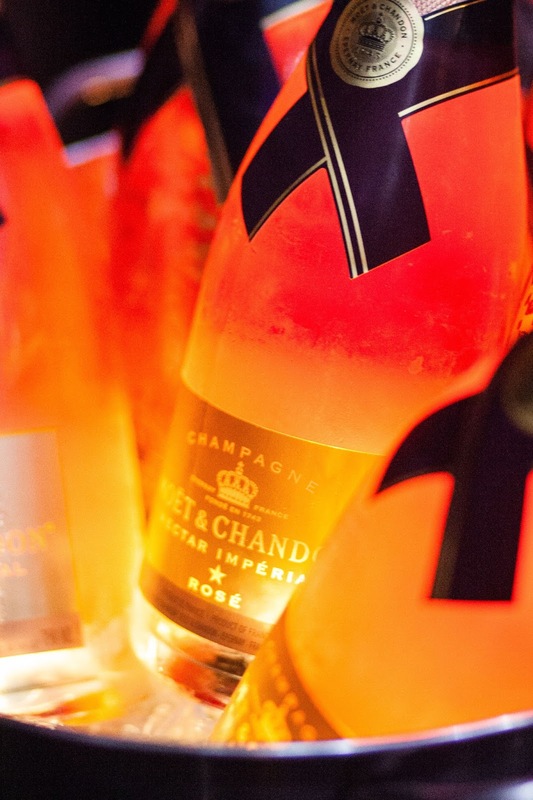 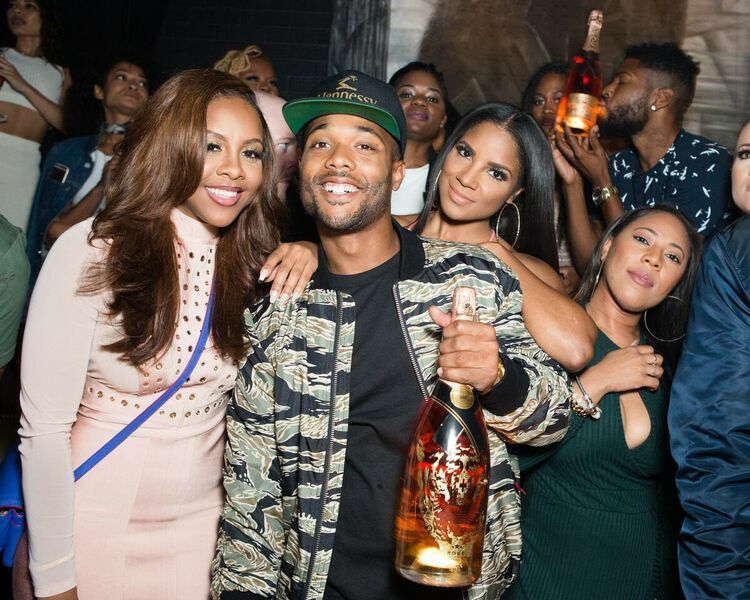 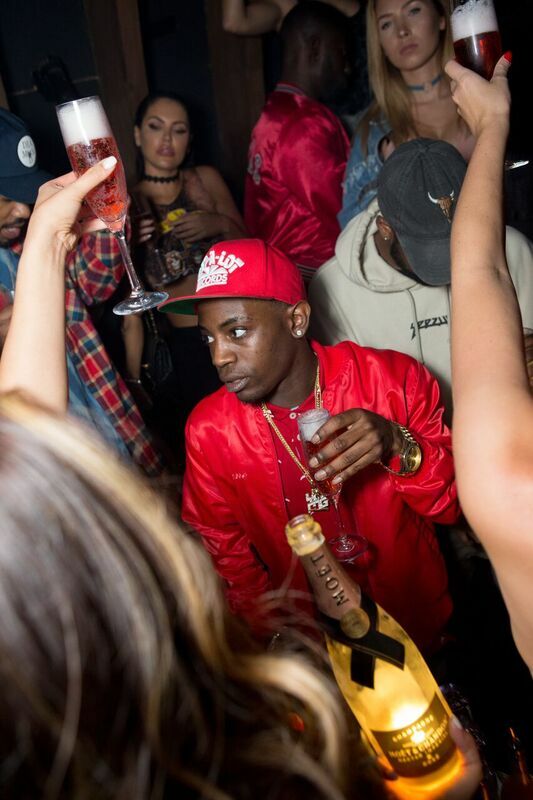 Tyga partied in VIP and drank Moët Nectar Imperial Rosé. 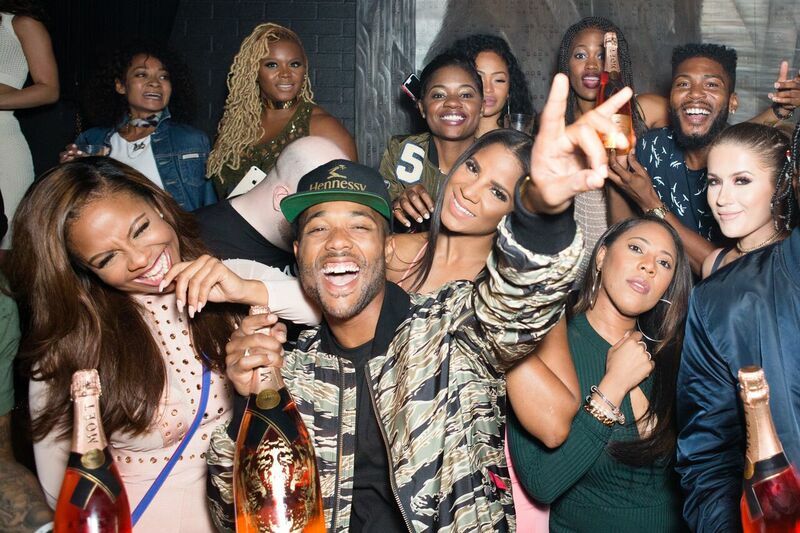 Also spotted was artist Fetty Wap, and athletes Odell Beckham Jr and Jordan Clarkson. 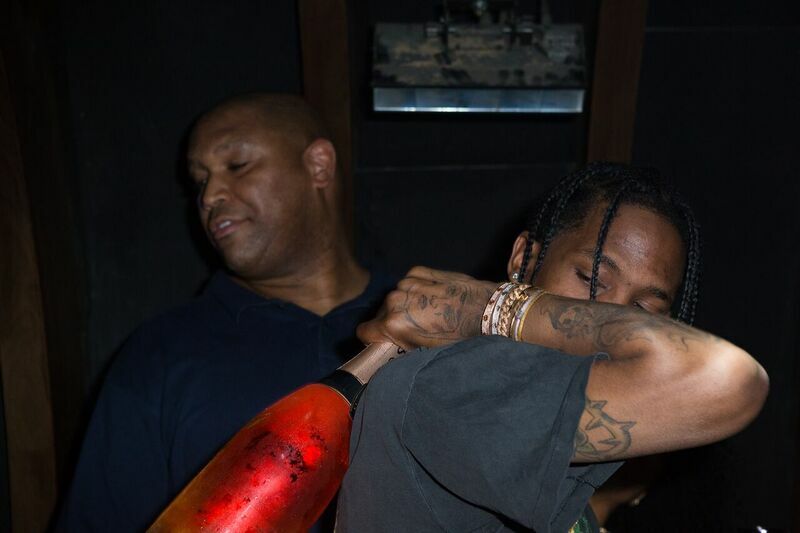 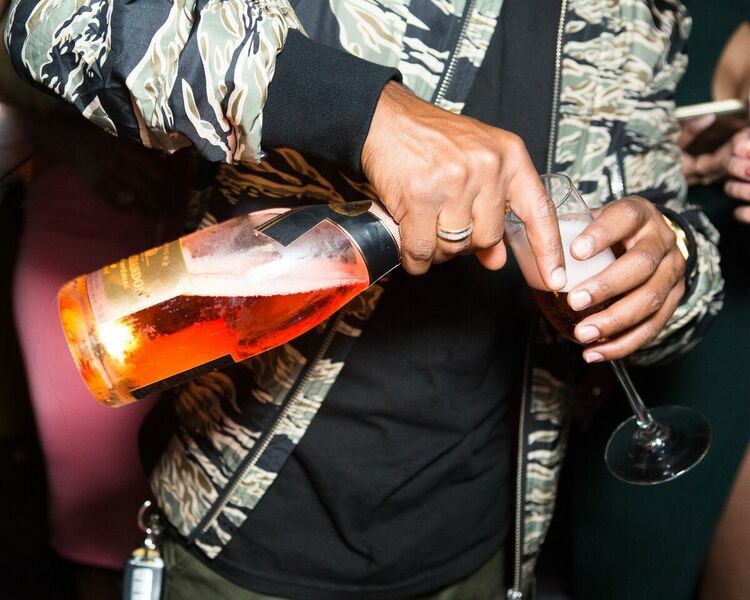 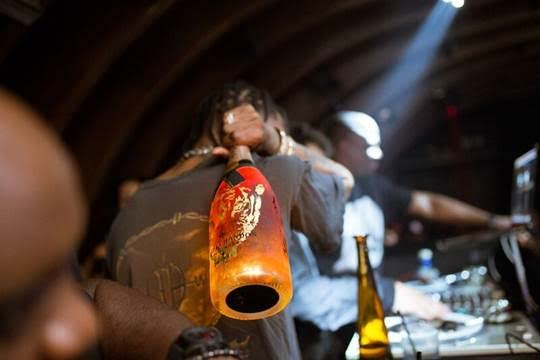 Travis Scott Enjoys A Night at 1 OAK LA with Moët Nectar Rosé Marcelo Berlin Limited Edition.